Follow the fascinating odyssey of Island Acadians from 1720 to the present. 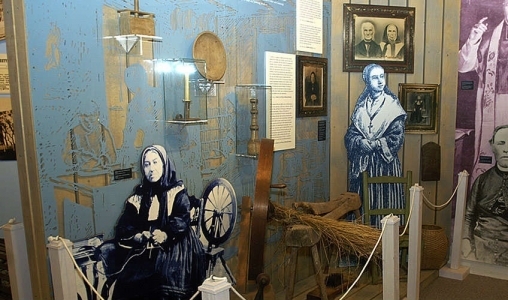 Discover treasures related to the Acadians' 300 year presence on Prince Edward Island. 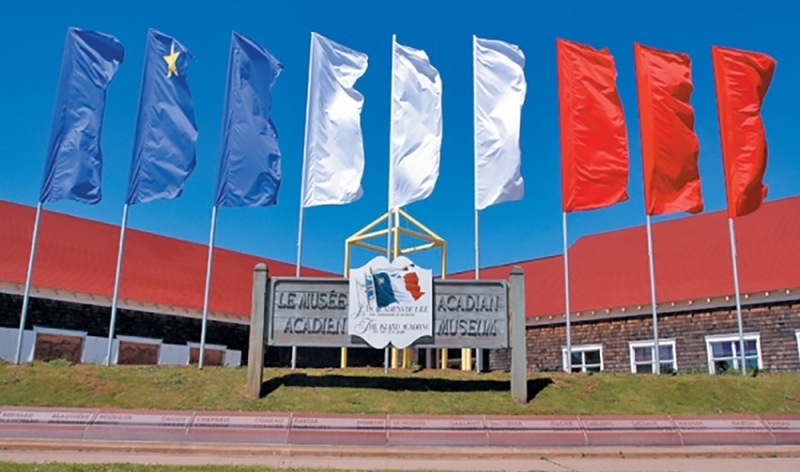 View a highly rated interpretive video and visit exhibits which showcase the multifaceted aspects of Acadian history and culture. 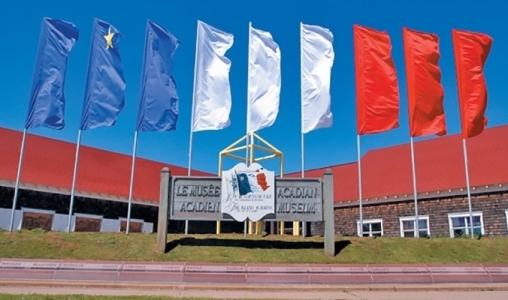 Investigate your Acadian family roots through the onsite genealogy resources. Learn in the outdoors with a stroll on our heritage trail.